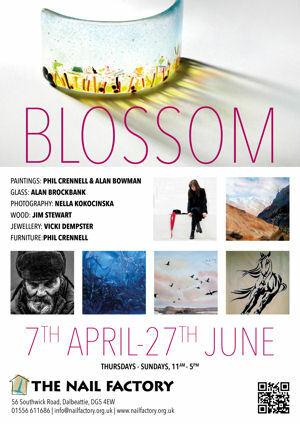 • BLOSSOM DAGFAS members are among the exhibitors at the Nail Factory in Dalbeattie from April 7 to June 27. Opening times Tuesday to Sunday 11am-5pm. 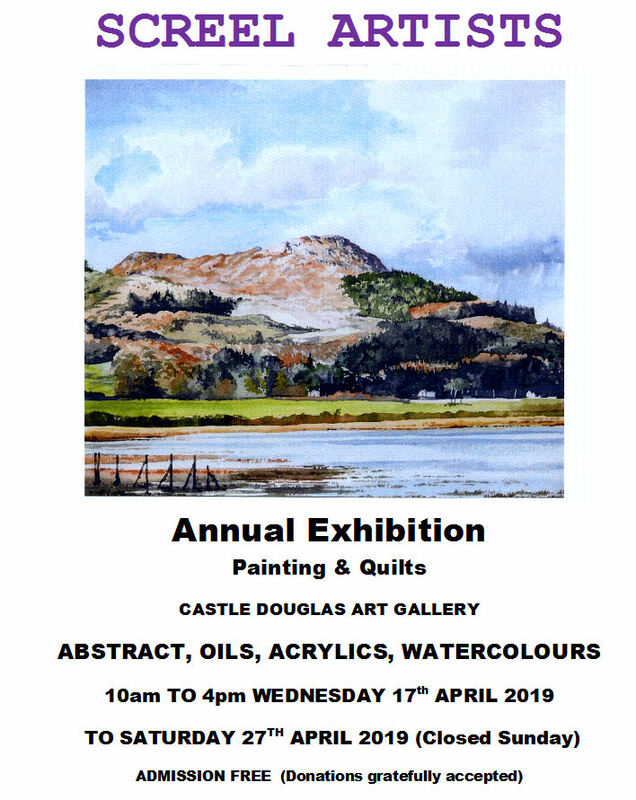 • SCREEL ARTISTS Screel Artists, who include a number of DAGFAS members, will be mounting their annual exhibition at Castle Douglas Gallery from April 17 to 27. Open 10-4. Closed Sunday. 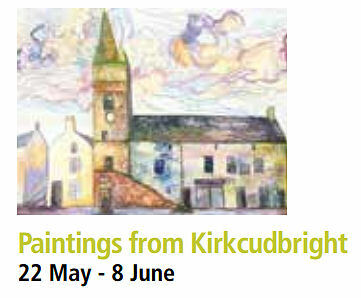 • TOLBOOTH EXHIBITION Suneeta Rathore will be showing a selection of her paintings from Kirkcudbright at the town's Tolbooth Art Centre from May 22 to June 8. See more about Sunny and her work at Suneeta Rathore, and Pleat, on Facebook, and at Suneeta Rathore on Instagram. • PRINTMAKING SHOW DAGFAS professional members Lisa Hooper and Pamela Grace are among the exhibitors at a Creative Printmaking show at Ottersburn Gallery, Dumfries, which continues until April 22. Further information on the Ottersburn website and Facebook pages. • LANDSCAPE ARTISTS WANTED Sky TV is looking for artists to take part in a new series of Sky Arts Landscape Artist of the Year. Deadline for entry is May 11. Go to www.skyartsartistoftheyear.tv/landscape for details.